Looking for encouraging, short devotionals? 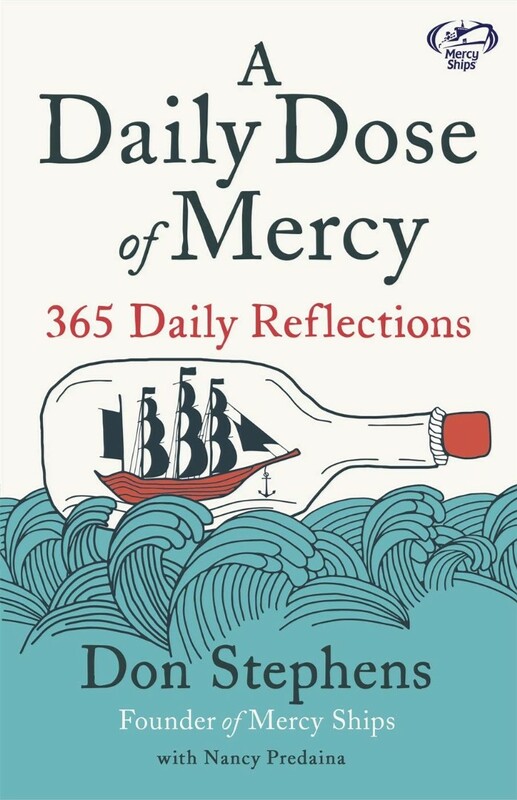 A Daily Dose of Mercy by Don Stephens was published by Hodder & Stoughton in November 2018 and is our 11647th best seller. 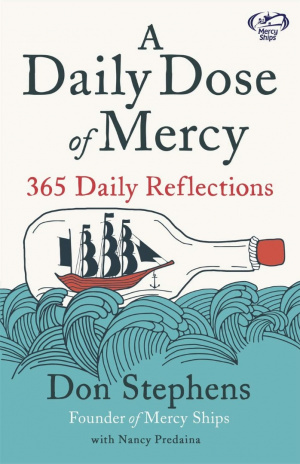 The ISBN for A Daily Dose of Mercy is 9781529337136. Be the first to review A Daily Dose of Mercy! Got a question? No problem! Just click here to ask us about A Daily Dose of Mercy.